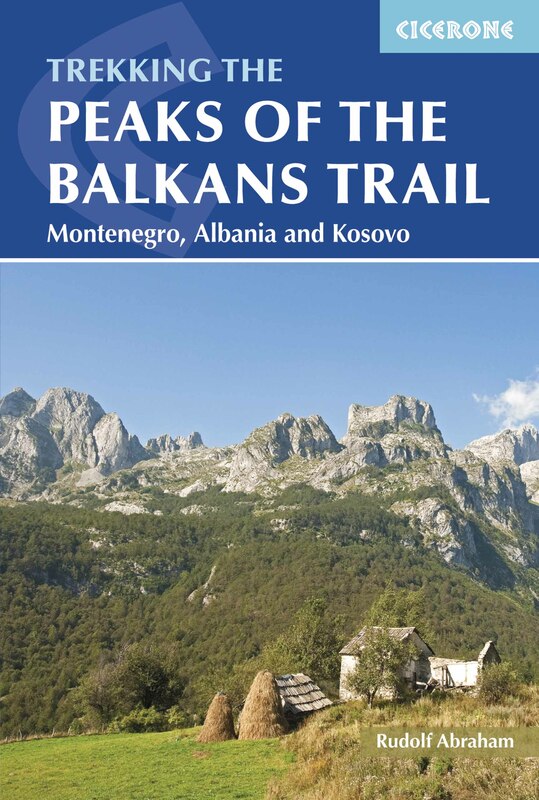 The idea behind Hiking the Balkans is to promote the Balkan peninsula as a destination to nature lovers who enjoy the outdoors and want to have first-hand experience of this fascinating region of Europe. We work with local communities and use local resources while enabling small groups of guests to enjoy a unique holiday. 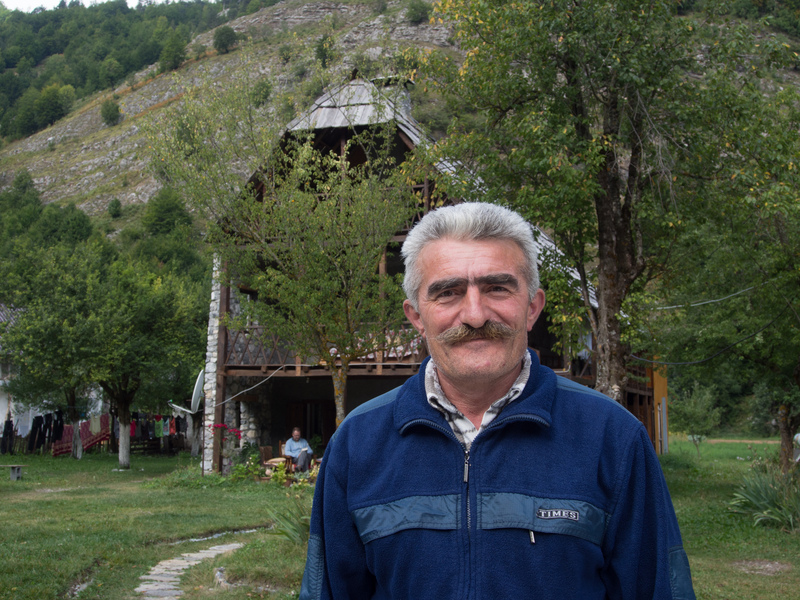 All trips organised by Hiking the Balkans are developed and led by locals. We actively encourage tour and mountain guides to show guests the ins and outs of daily life, we organise film projections of local documentary, arthouse and feature films and we encourage discussions about the region’s distant and recent past. In addition to using local guides, we often stay with hosts in villages and we stop to eat at houses of local families who are happy to share their traditional dishes and culinary knowledge. We offer tailored, guided, small-group sightseeing and adventure tours to those interested in discovering the Balkans. We have made a network of guides stretching from Croatia down to Bulgaria and Albania, including Bosnia, Serbia, Montenegro, Kosovo, Macedonia, Romania and Greece. By doing this, we give customers an opportunity to learn more about the region when visiting bigger towns and cities but especially cross-border areas, which are often remote and neglected by traditional tourism. 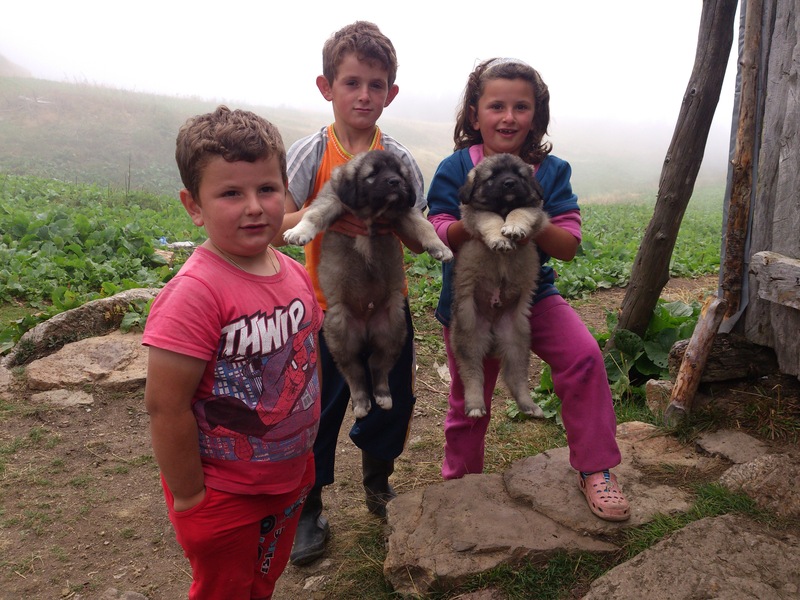 This benefits the visitors who get an experience of different Balkan cultures but more importantly it benefits the communities living in areas where they would not normally be able to earn revenue from tourism. Our extensive knowledge of the Balkans and our cooperation with partners based in different countries enables us to offer authentic itineraries. Very few of our tours are repeated, and we continuously tweak and modify them in the process of discovering new areas of interest. 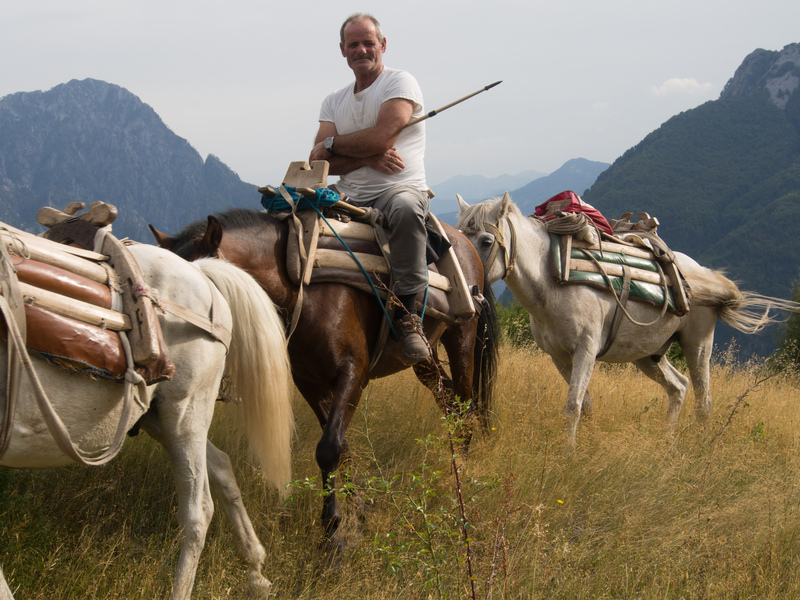 Hiking the Balkans provides a real insight into the ten countries where we work, including their culture, history and nature, and we give visitors the opportunity to genuinely interact with the locals. All of our mountain leaders originate from the places where we organise the trips but aside from knowing their own region they also have knowledge of the neighbouring countries. This provides a unique wider network of expertise which we are committed to developing further as we expand our operations. We have focused on the countries which are least known and least promoted as tourist destinations at the moment with the exception of Croatia, Greece and Bulgaria, which as EU members already have bigger budgets for marketing and tourism promotion. Our local guides are internationally trained and licensed. We are also committed to assisting young people from disadvantaged backgrounds to develop careers in mountain guiding in future. Those who are trained by NGOs are given the opportunity to work with international groups and gain experience. We are involved in clearing mountain paths, building natural shelters for mountaineers as well as marking new trails on an annual basis. Every year we organise a 10-day spring camp for international volunteers to take part in this work. We make yearly donations to local mountaineering clubs. All our trips are guided and the maximum size of our groups is 18 participants. We started Hiking the Balkans as a community group based in London, UK. We are now a registered limited company in the UK.